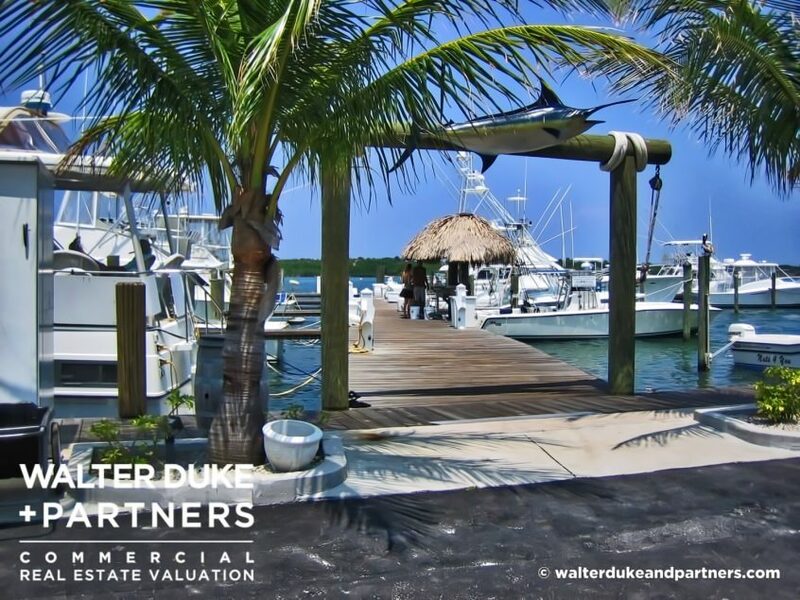 Walter Duke + Partners is heavily credentialed and possesses over 150 years of combined experience. 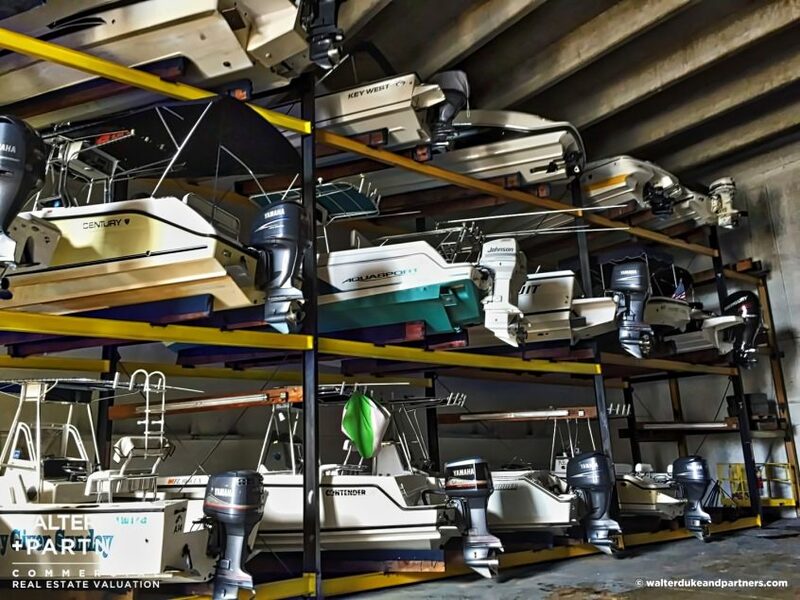 We provide rock solid valuations that are defensible and supportable. Our opinon counts. 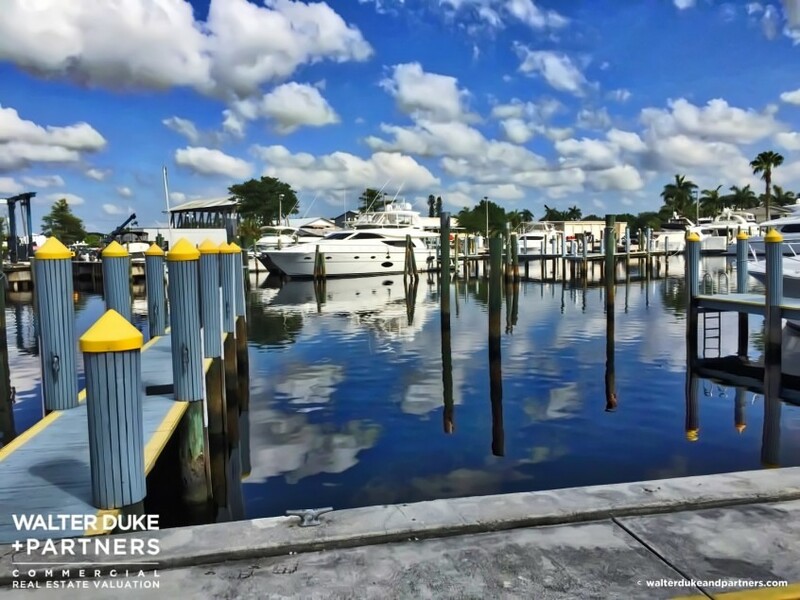 At Walter Duke + Partners, professionalism is our default setting. We know that the valuation of commercial real estate interests and any business component is only as good as the expertise behind it. That is why quality and training are a focus of our team. Qualifications – Professionalism is our default setting. 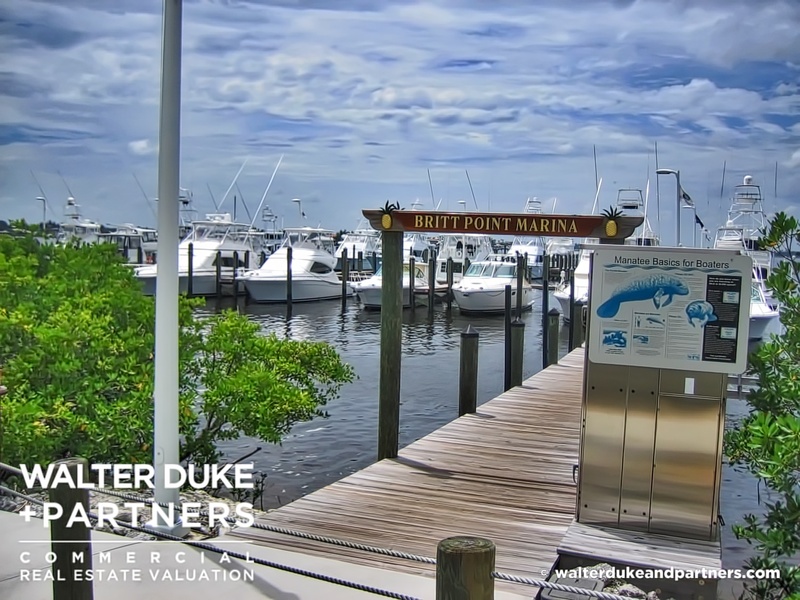 All real estate valuations prepared by the professionals at Walter Duke + Partners are either personally prepared by or supervised by a Member of the Appraisal Institute (MAI) which are known as being among the highest quality appraisals in the industry. 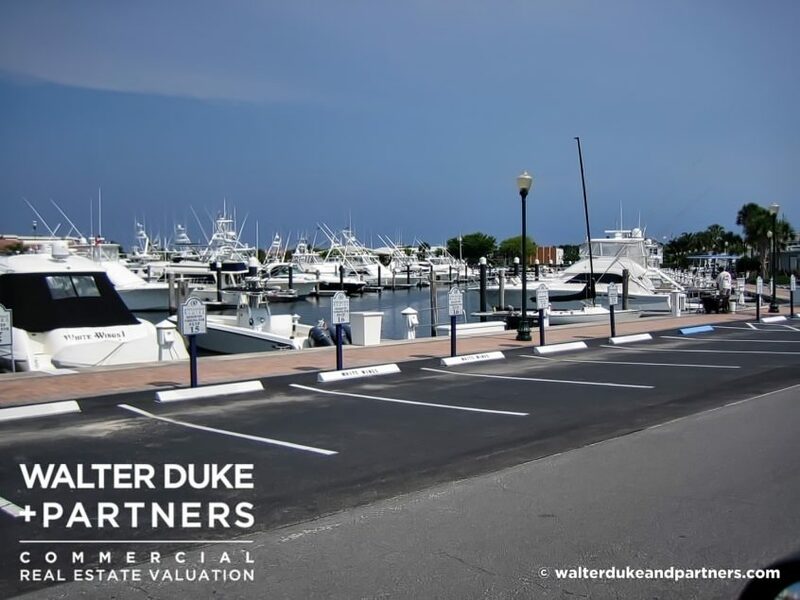 As Appraisal Institute Members (MAI), the professionals at Walter Duke + Partners hold the highest industry appraisal designations and have the necessary real estate educational background and years of appraisal experience needed to properly complete complex commercial appraisal assignments. 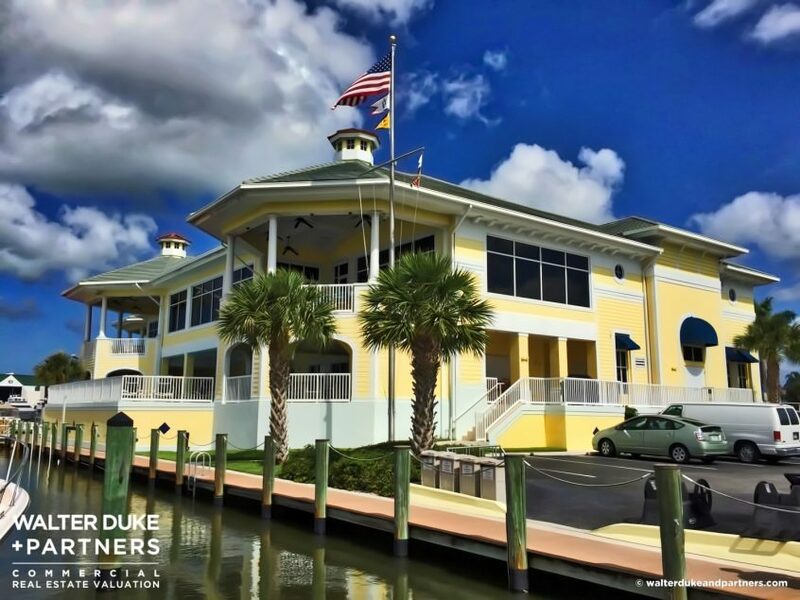 Our experienced business valuation professional holds credentials from the major certifying bodies, including the American Society of Appraisers (ASA), Chartered Financial Analyst Institute (CFA), National Association of Certified Valuators and Analysts (NACVA), and Institute of Business Appraisers (IBA).